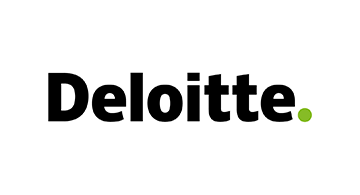 Recognized by industry analysts as a leading global financial services industry consulting organization, Deloitte’s global Payments practice brings deep market insights to clients’ most important projects and leverages Deloitte member firms’ 260,000 dedicated professionals in more than 150 countries. Since 2013 analysts have named Deloitte the global leader in Payments based on breadth and depth of consulting capabilities. Deloitte has also ranked #1 for Cards & Payments Consulting globally based on revenue and market share. Deloitte provides services across the full spectrum of payments, covering virtually every major payments function and instrument and delivering payments-related services across the transaction activity chain, including leading retail issuers, processors, networks, acquirers, governments, and the largest global merchants (e.g. across the travel, hospitality, automotive and entertainment industries). The Deloitte global Payments practice has firsthand experience with cross-border trends Including in over 55 foreign markets where we have Payments team members on the ground.